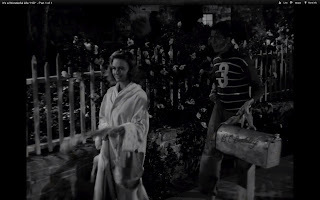 Wrapping up the tour on the Enesco village buildings and their corresponding versions in Bedford Falls we have a couple places again that are not viewable in the film as structures but if we stretch we can find traces of their impact on the town. Every town has a Post Office and practically every town will have a small store or diner to older patrons and townspeople can grab a cup of coffee and sit and chat the time away. Bedford Falls set in the 40's surely would have both of these and diners were probably never more in their element than during this time period. Imagery of a post office will have to come from your imagination or at least until you check out the village piece photos below for the Enesco equivalent. Eustace: "Parlez-vous francais? Hey, send us some of them picture postcards, will you, George?" 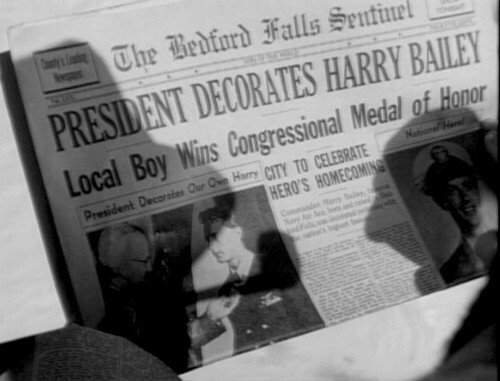 I can already see the eyes rolling , but I'm afraid that's all we have in regards to mentioning any Bedford Falls Post Office. 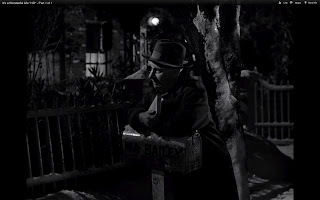 Hey postcards have to go somewhere, and in this case they would be heading to the one in Bedford Falls. 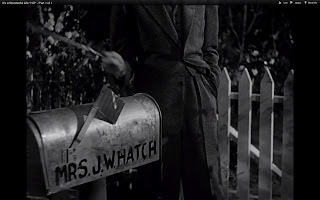 Other than that, Capra does use mailboxes pretty frequently in some various shots throughout the film. 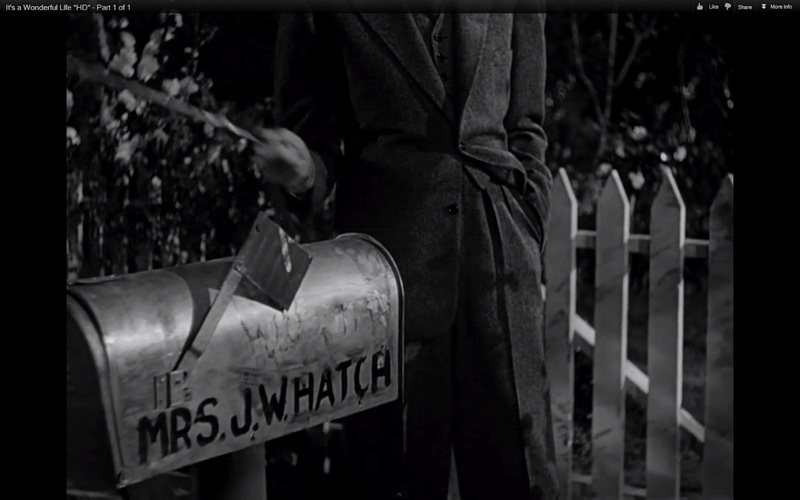 Here are a few of the most prominent mailboxes in our movie. I'm sure there are others that I missed but hey, we are stretching here remember. 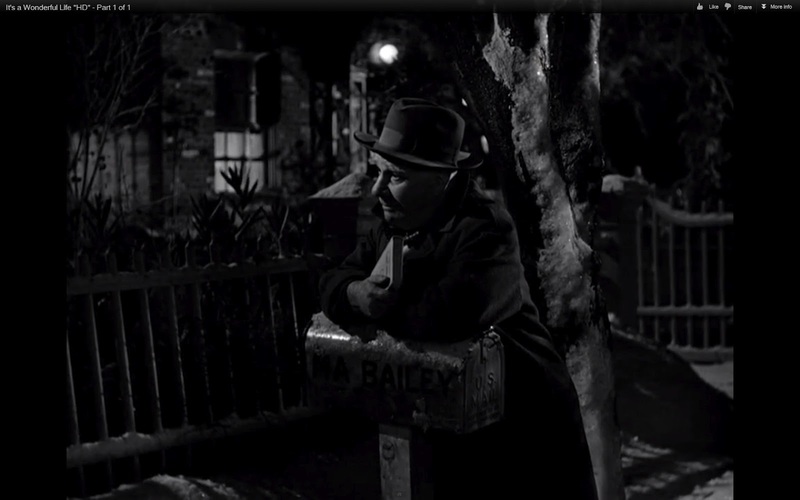 Likewise not seen, but featured in the village collection is the Bedford Falls Diner. Even more so than the Post Office there must be a diner in the town and likely more than one due to the size of things. Never seen, never mentioned we have no dialog from the script that refers anything related. 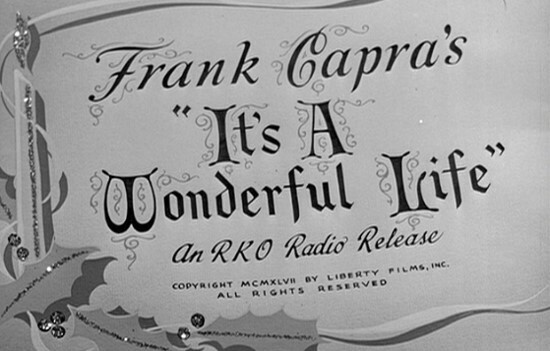 What we do have is a single scene in which the imagery conjures up a lot of questions that a diner can be linked too. 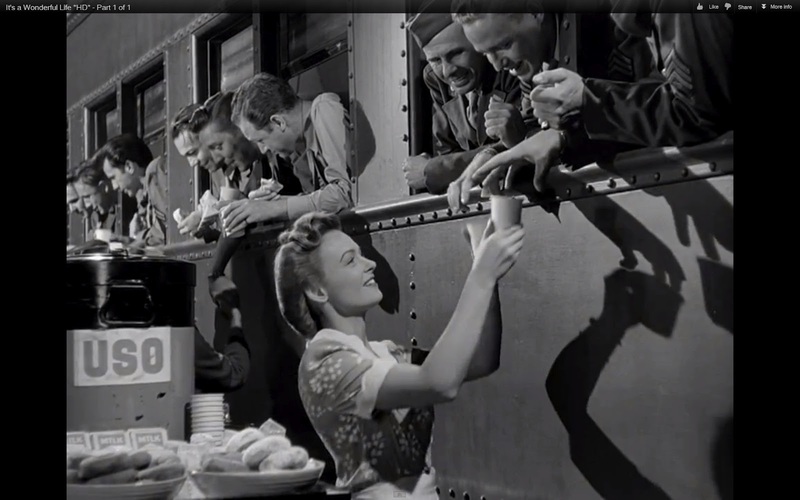 When Mary is mentioned serving in the USO we see a shot where she is handing out doughnuts and coffee to servicemen passing through on trains. Now keeping with that stretch, I just make large assumption and think that perhaps they were donated by the local diner for the troops. This seen and these thoughts are worth mentioning as things like that happened in every town across the country as troops and trains shuffled around during the war. None of those events deserve more praise than the efforts of North Platte Nebraska! North Platte is known for two things, one being where Buffalo Bill is from , and the other more significantly is for the North Platte Canteen. Now this canteen was an insanely massive effort that provided a break , rest, food, comfort, and ease for over 6 million men to went through the station! The 12,000 citizens of the town and nearby regions donated, made, baked, served, and cooked everything themselves and completely as volunteer efforts. Basically around the clock, over 20 trains a day, for the entire war the men and women donated their time and works to this amazing work. Thinking of the scene with Mary but on a more massive scale, this is what Mary is a part of as we see her. If you have any interest in the film, in the 40's, or in small town living I suggest you find out as much as you can about the story of North Platte. Please rent, buy or check out a book by Bob Greene titled Once upon a town. The Miracle of the North Platte canteen. Great book, better story. Now again, we have no idea where Capra envisioned the coffee and snacks coming from. The idea of a Diner never even came to me before owning the Enesco, but after thinking of it, and of that seen ... it seems to fit perfectly into the idea of the town and what Capra envisioned. A Diner is something that all small towns have yet very few have survived. The atmosphere and imagery they present seems to be very unique. Here is a really neat page that lists diners that are still open in a state by state breakdown. As for the actual village piece, I actually didn't like it at all when I first looked it over. It's from the last and rare sixth series. It seems to be from a slightly cruder mold, but over time I've come to appreciate it's place within the village as it does add that needed small town element it conveys. It's a very unique shape and is smaller than most of the other buildings. Judge the Enesco Bedford Falls Diner for yourself below. Enesco Bedford Falls Diner: Front face. Click below on the 'Read more' to view the rest of the pictures and the Post office gallery. Enesco Bedford Falls Diner: Cup on top! Returning briefly to the Post Office, I can say that the decorations on the building are first rate and give more feeling over CHRISTmas than some of the earlier series buildings did. 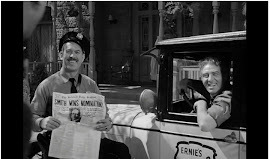 The Enesco Bedford Falls Post Office is from the 5th series. Have a look see below! George: "You know what the three most exciting sounds in the world are?" Uncle Billy" "Uh-huh. Breakfast is served, lunch is served, dinner..."